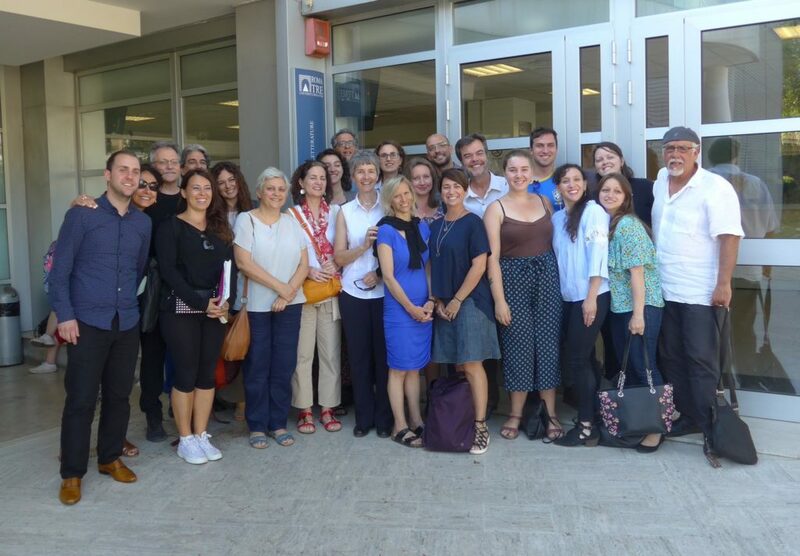 The Italian Diaspora Studies Summer Seminar™ is a three-week summer program that takes place at Roma Tre University from June 11 to 29, 2018. It is designed to introduce participants (doctoral students and professors) to cultural studies of the Italian Diaspora from a variety of academic perspectives and to foster development of individual projects responding to the materials covered in the series of seminars in literature, film, and the social sciences. All participants will engage in a special research project. The Italian Diaspora Studies Summer Seminar is open to graduate students (doctorate; advanced MA students may be considered) and professors from colleges and universities worldwide. This is a collaborative program between the John D. Calandra Italian American Institute / Queens College of The City University of New York and the Roma Tre University. Professors from these two institutions and others will comprise the teaching faculty of the entire three weeks. This is the fourth year of the Italian Diaspora Studies Summer Seminar. The program will accept up to twenty participants. Cost of room, board (breakfast and lunch) and tuition (12 Roma Tre credit hours): $3,000. Air and ground travel are additional. Click here for the application form, and click here for more information on the program schedule and faculty.